Bordelon’s Air Conditioning & Heating, LLC (BACH) is a family owned and operated company that specializes in HVAC services for residential and commercial properties in the Greater New Orleans area. BACH came to us with to brand their business and create an online presence for them. Even though BACH has been successfully running their HVAC business since 1986, this would be their first time with an official logo, branding, and website. 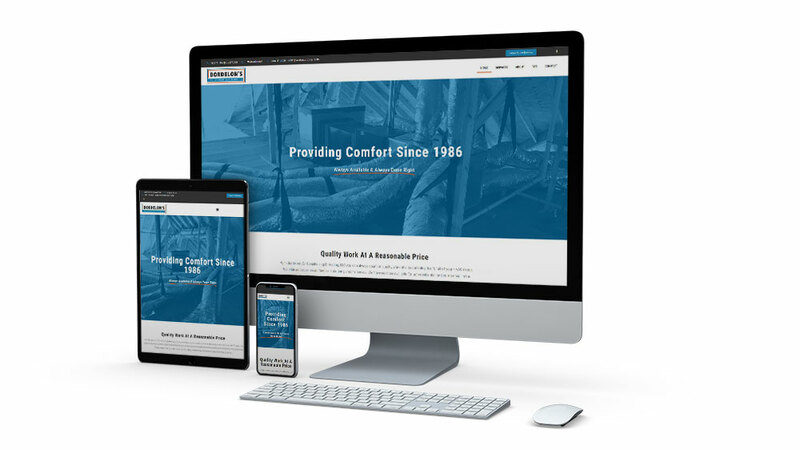 Along with a new logo and website, we created their team a custom branded email with an email alias for their website contact forms and to use for general contact information.